Company Profile: Tech Mahindra is part of the US $15.4 billion Mahindra Group and is a leading global systems integrator and business transformation consulting organization, focused primarily on the telecommunications industry. Tech Mahindra helps companies innovate and transform by leveraging its unique insights, differentiated services and flexible partnering models. This has helped customers reduce operating costs, generate new revenue streams and gain competitive advantage. 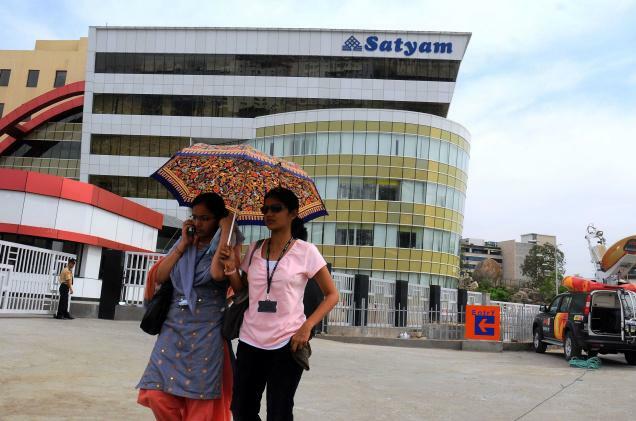 Tech Mahindra expanded its IT portfolio in 2009 by acquiring the leading global business and information technology services company, Mahindra Satyam (earlier known as Satyam Computer Services). Tech Mahindra's capabilities spread across a broad spectrum, including Business Support Systems (BSS), Operations Support Systems (OSS), Network Design & Engineering, Next Generation Networks, Mobility Solutions, Security consulting and Testing. I got your profile from one of the job portal. I understand that you are looking for job. We have openings for technical support executive for voice process. We are looking for someone who have good communication skills and this opportunity is for freshers Interested candidates can revert back to this mail with their updated resume or do call to the below mentioned number.